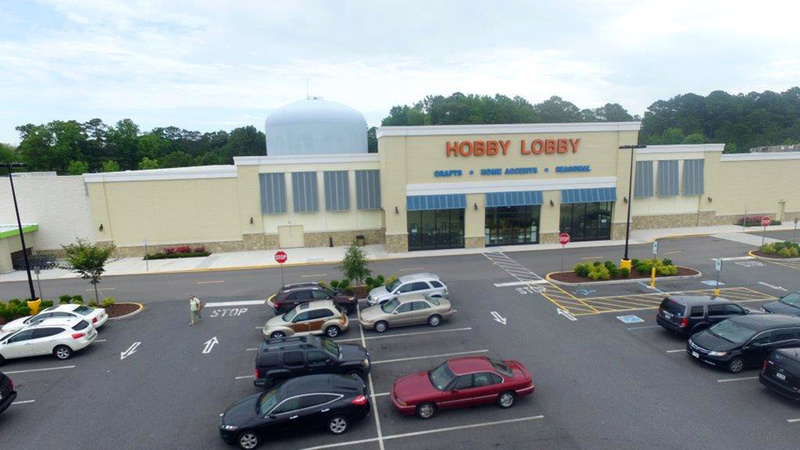 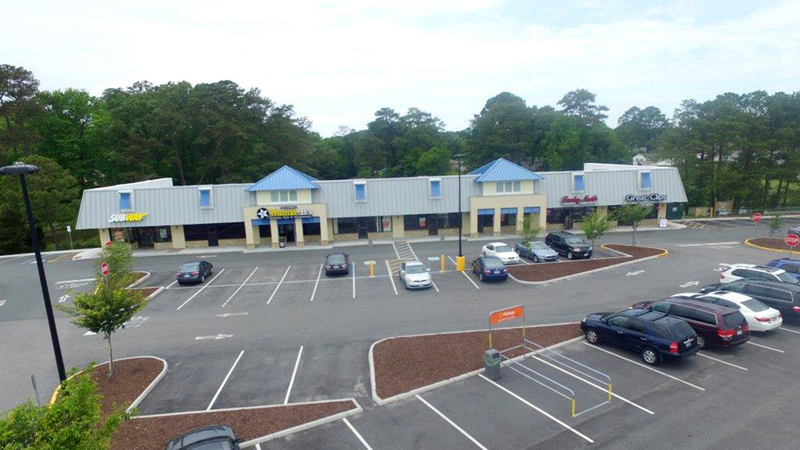 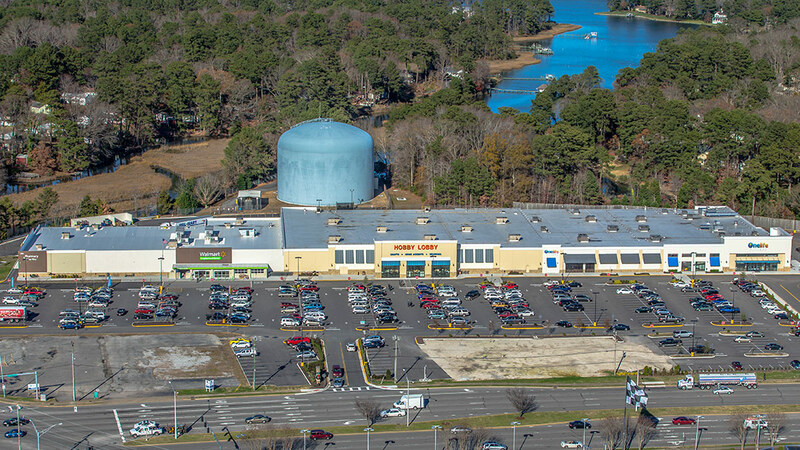 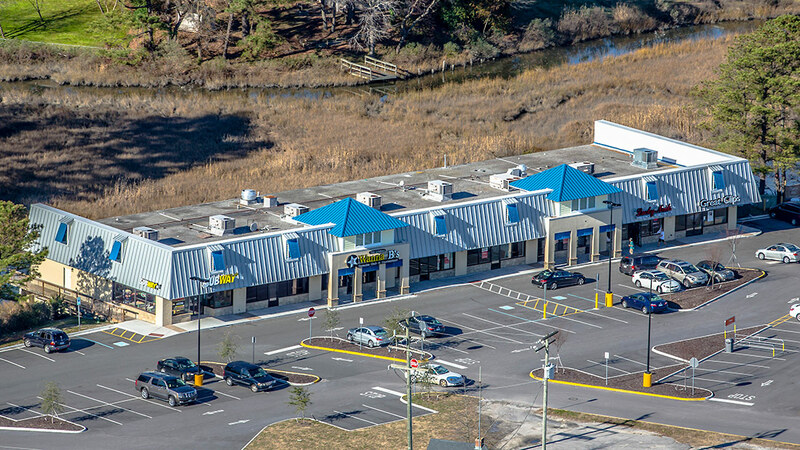 MarketSquare is a 176,000+ square foot neighborhood retail center located at 2866 Virginia Beach Boulevard, Virginia Beach, VA 23452. 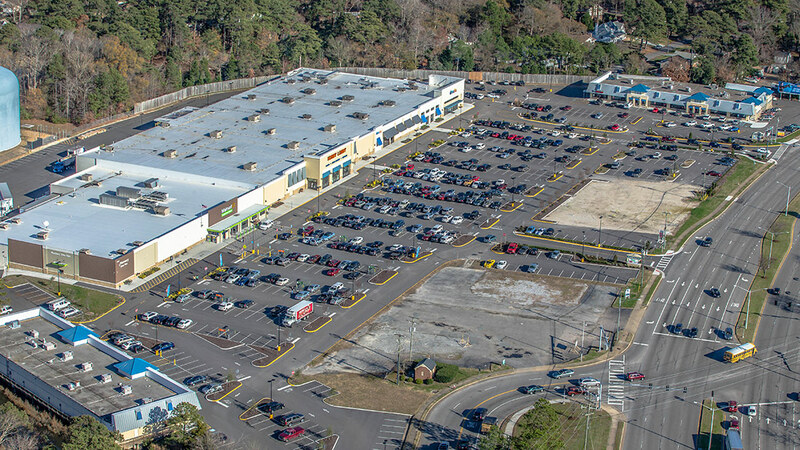 In 2014, McLeskey saw the opportunity to reposition the center to attract national, regional, and local retailers. 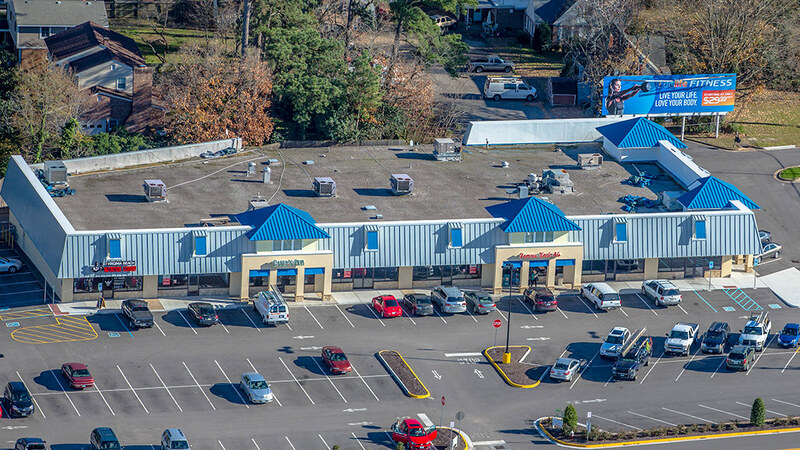 The strategy was to renovate the center and create a vibrant market area that reflects the quality of the surrounding neighborhoods. 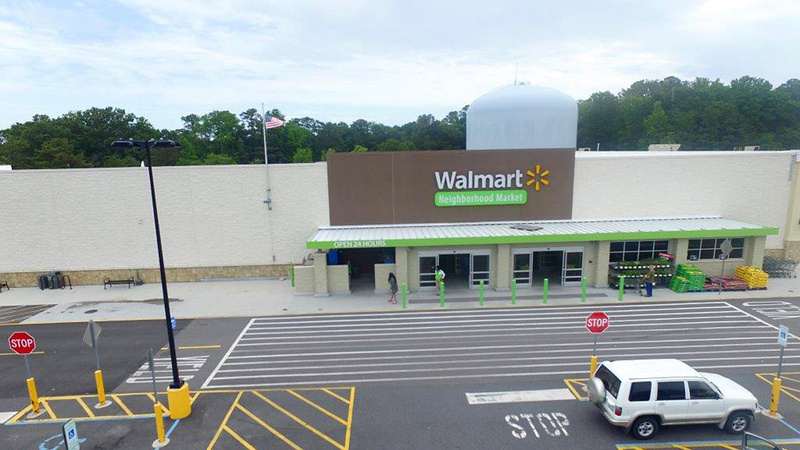 The repositioning was successful and has gotten the attention of several major retailers. 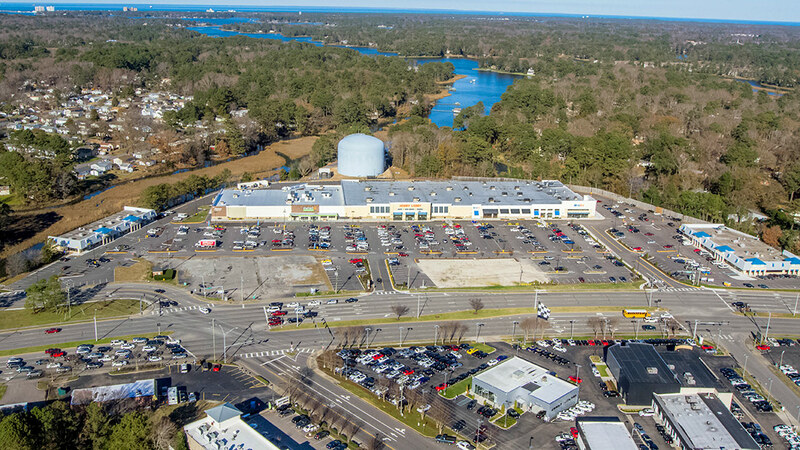 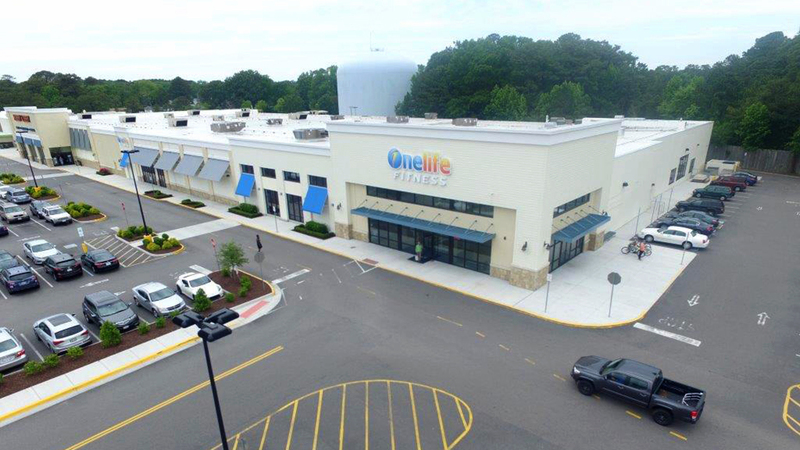 MarketSquare is co-anchored by Hobby Lobby, a 53,000-square-foot retail outlet, a 42,000-square-foot Walmart Neighborhood Market, and OneLife Fitness, a 60,000-square-foot fitness center.